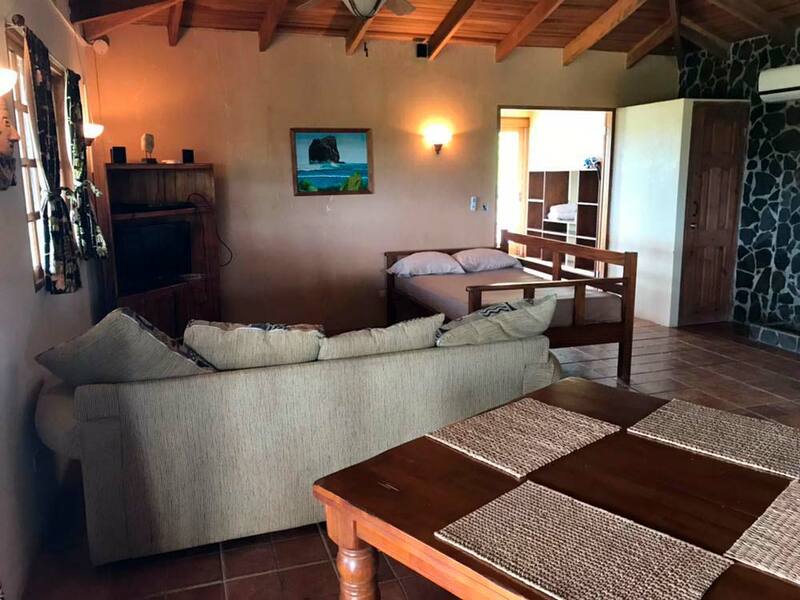 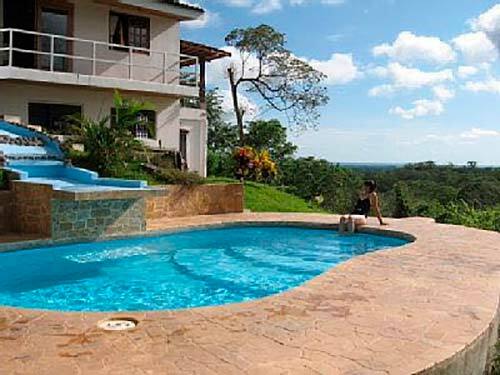 This private house at Tamarindo is the perfect getaway! 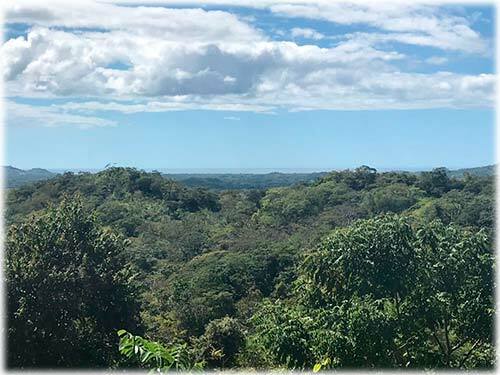 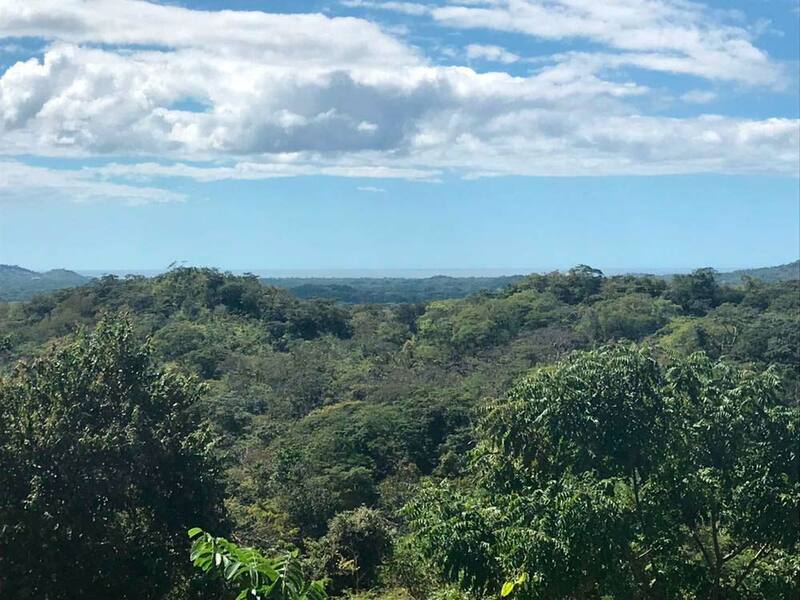 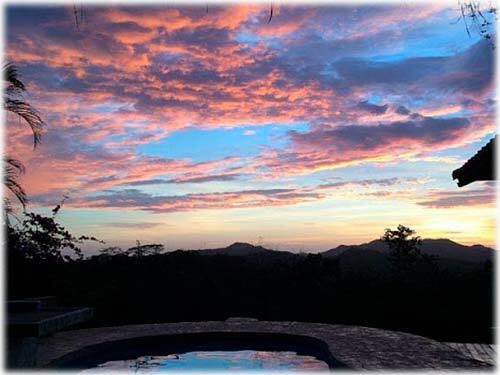 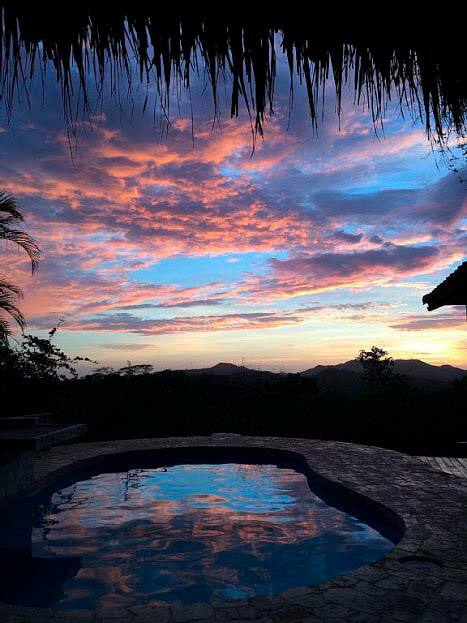 With a majestic view from the balcony, you will be able to appreciate the best sunsets of Guanacaste. 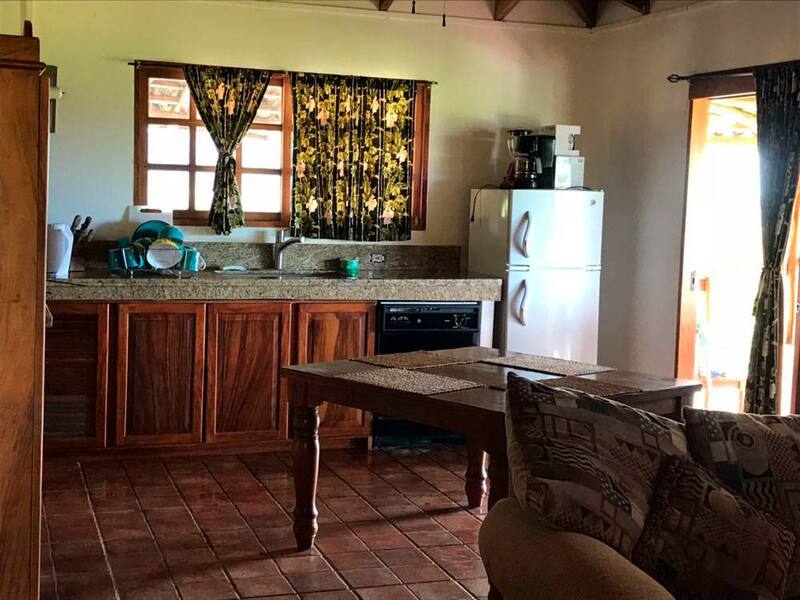 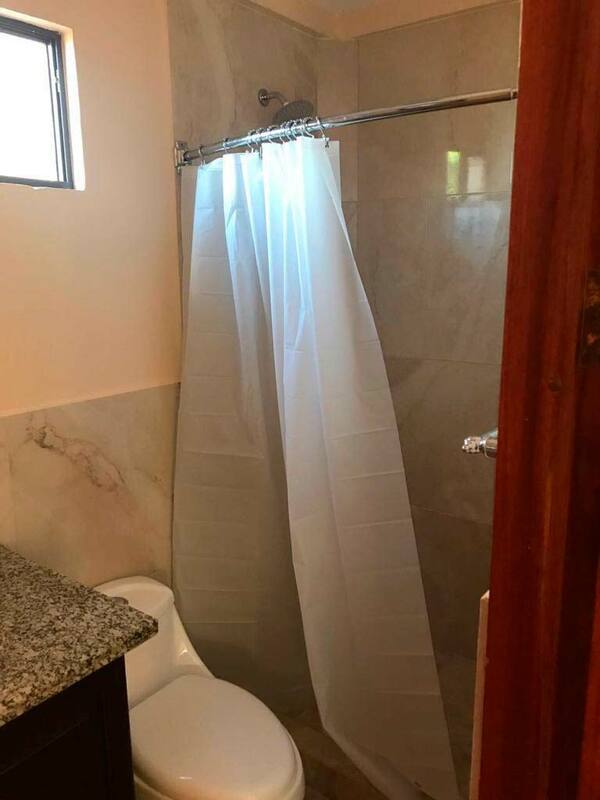 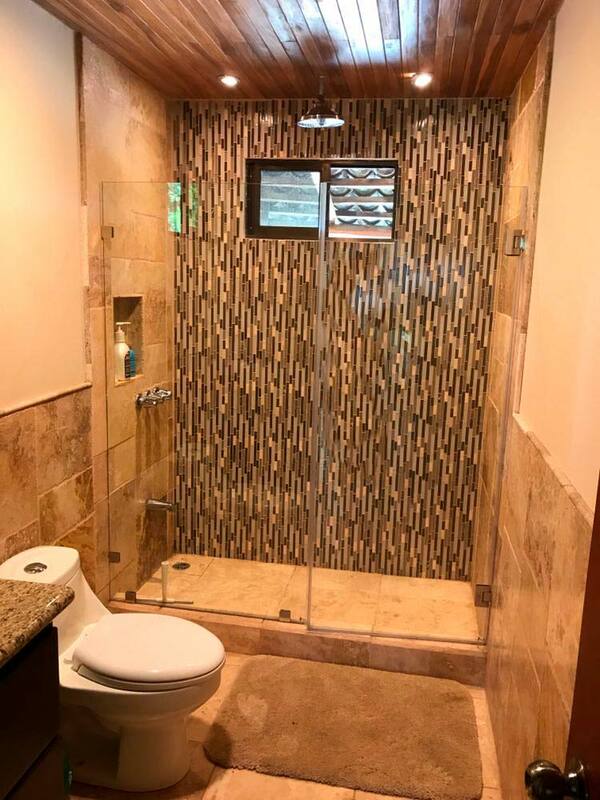 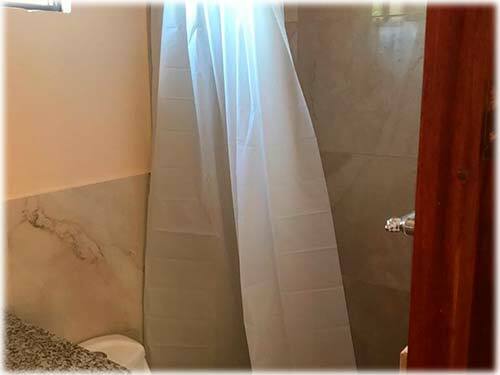 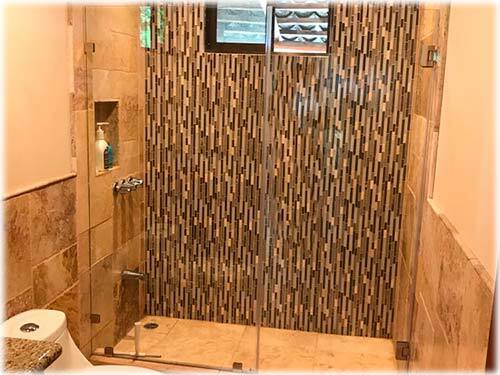 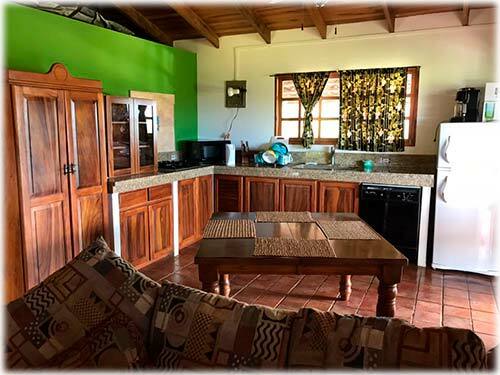 Perfect for big families or large groups, this house is equipped with a full kitchen, 3 bedrooms and 3 bathrooms where 10 people sleep comfortably. The big pool includes a short cascade, where you can also spend your mornings sunbathing on the terrace and balcony admiring the perfect view of the forest leading to the ocean.